An Iranian official expressed hope plans to ditch dollar in bilateral trade between Iran and India would soon go into effect, allowing the two countries’ private sector companies to cooperate to realize a trade target of $30 billion. 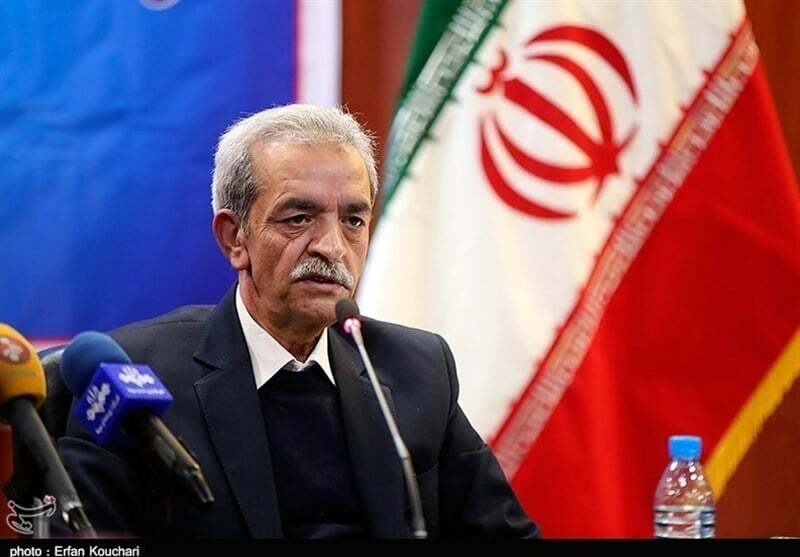 Gholamhossein Shafei, the head of Iran’s Chamber of Commerce, said in a joint Iran-India economic meeting in New Delhi that the creation of the financial mechanism would help solve banking problems Iranian firms are facing. “I announce the readiness of Iranian economic activists and private sector firms to play their role in realizing goals in bilateral relations and economic cooperation,” Tasnim News Agency quoted him as saying. “With the determination of the two countries’ officials and the willingness of private sector firms, we will see closer cooperation among the private sector firms and achieve the $30 billion goal in bilateral cooperation,” he said. In recent months, Iran and India have been mulling over a plan to use rupees in oil trade to bypass US sanctions. The return of the unilateral US sanctions on Iran, which came following the US withdrawal from the nuclear accord, has made it difficult for countries to conduct trade with Iran in dollar.